Beautiful 5 year old mare. 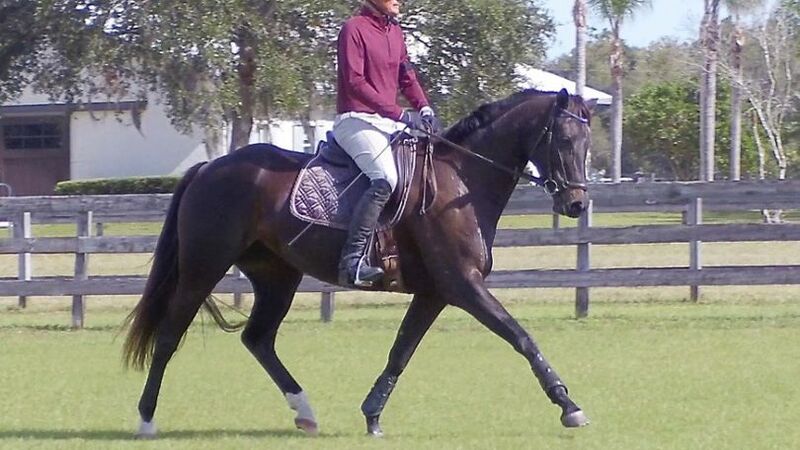 Elegant dressage prospect with great movements and active hindlegs. Focused on her rider, pleasant to ride her. In the same breeding line there are Grand Prix horses. She has very good basic gaits. 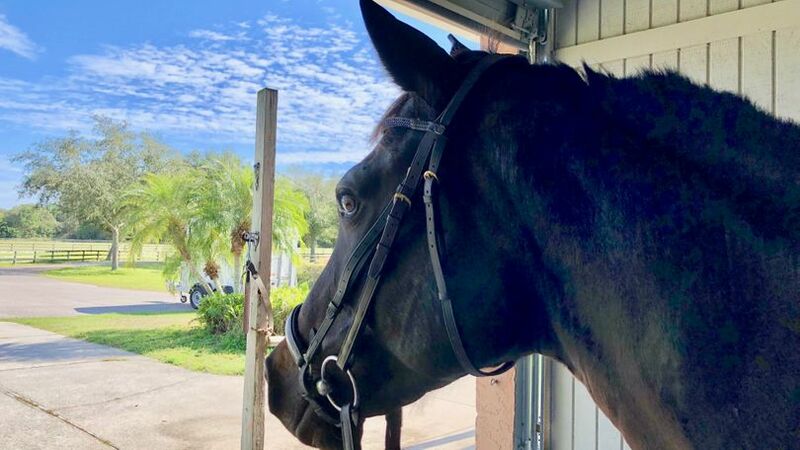 She is ready to compete in dressage tests for young horses at novice level. 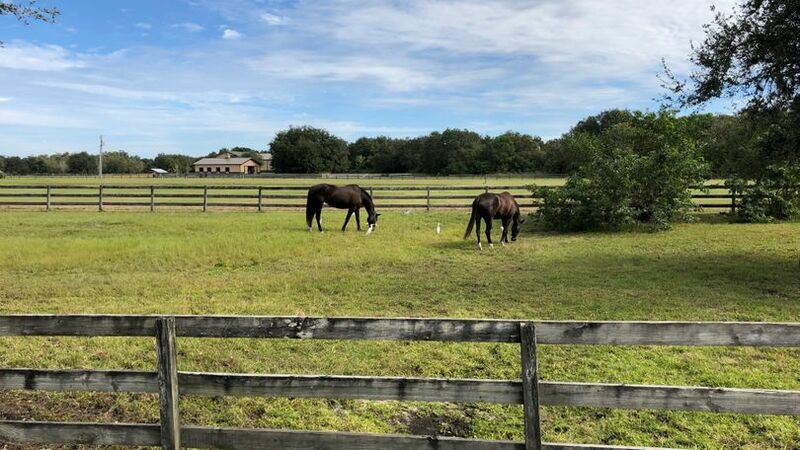 Starts in elementary level dressage tests for young horses are planned for later in the 2019 season. Character An intelligent horse which is focused on her rider and pleasant to ride. What sort of rider does the horse need? 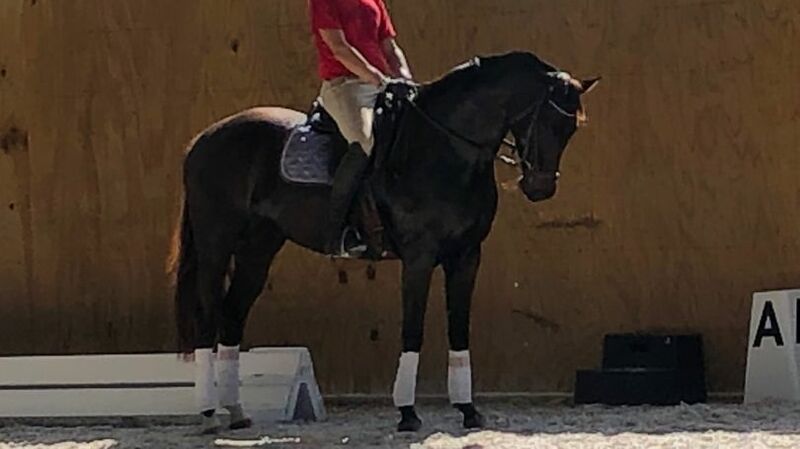 Elegant young horse, also suitable for amateurs with the support of a trainer.